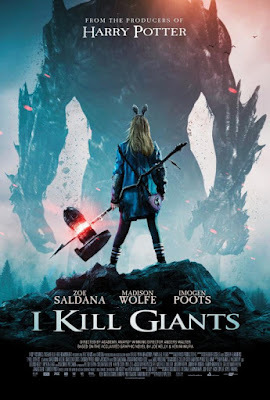 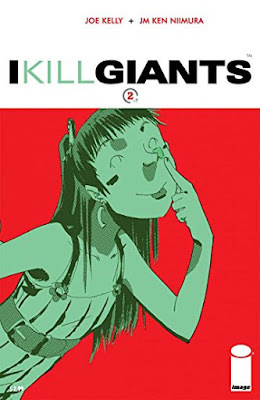 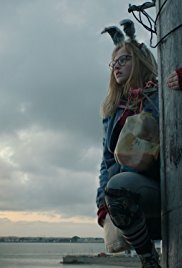 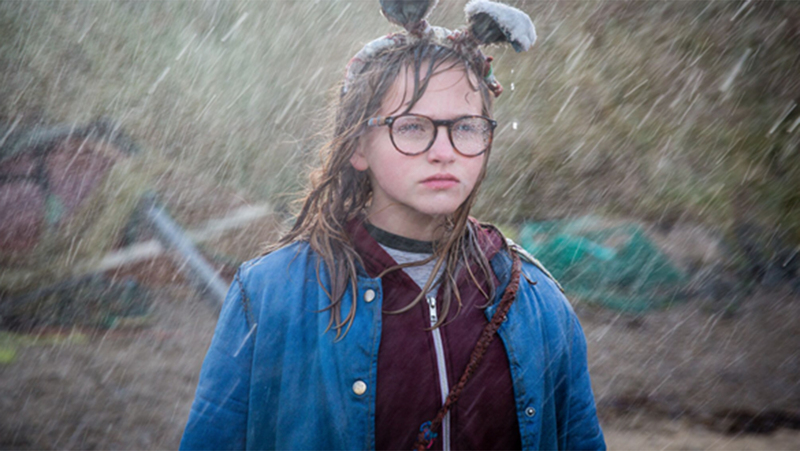 SNEAK PEEK: "I Kill Giants"
"... it's about a girl who's a bit of an outsider – she's funny, but totally in geekland, obsessed with 'Dungeons & Dragons'. 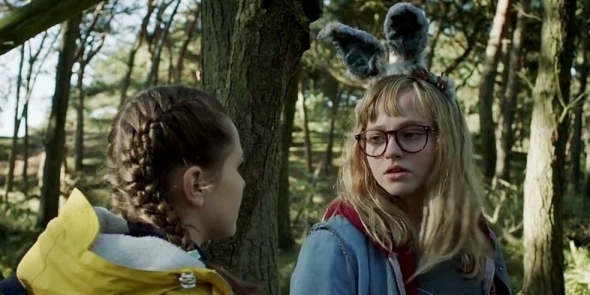 She doesn't have a lot of friends, she's a bit of a social misfit. 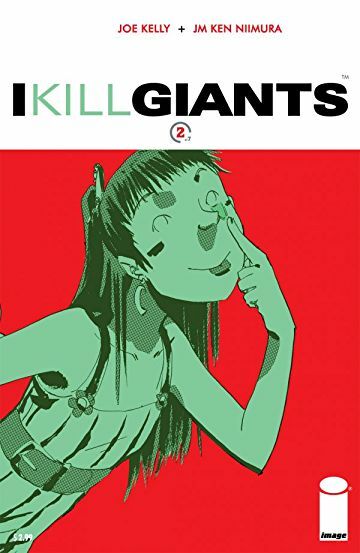 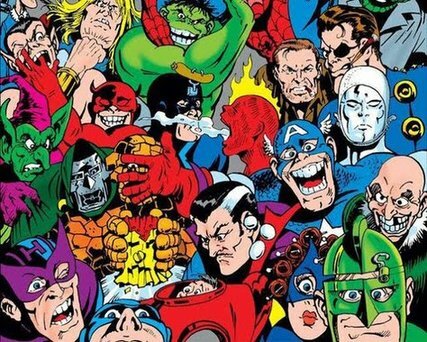 "She's taken her fantasy life a little far, and really only talks about giants to people. She's convinced that giants are real and giants are coming, and it's her responsibility to stop them when they show up. "This weird little fantasy life that she's going has started seeping into her real life, and as we see things from her point of view, we see that she sees pixies and she sees signs in the clouds and other things that might be telling her that bad things might be coming..."